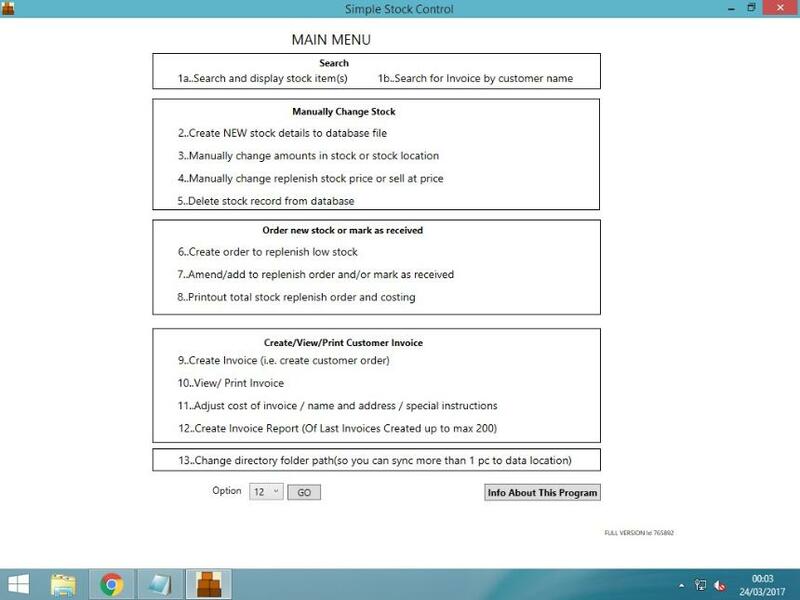 An ultra fast powerful program for businesses that is easy to understand with a main menu making it idiot proof! It can handle invoices (on 1.2 or more PC's), replenish stock orders and printouts details. 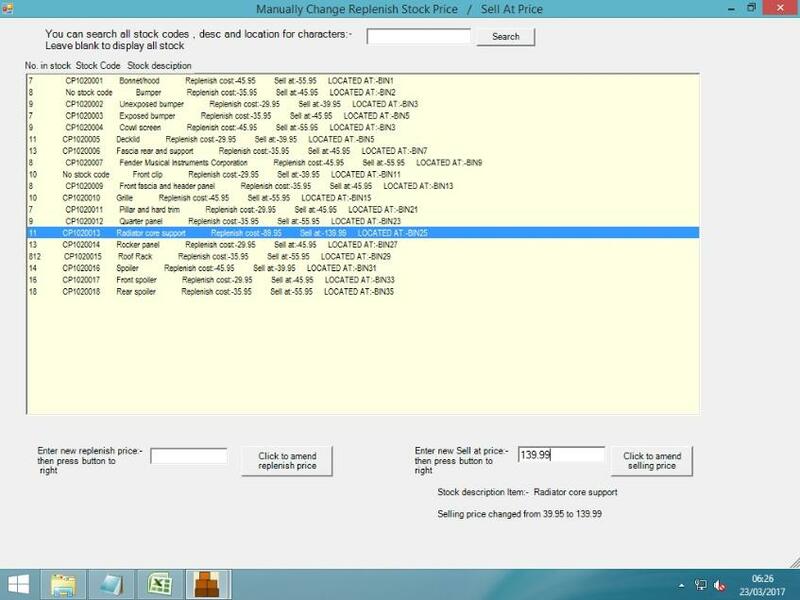 An advantage over other programs is the user can paste his/her stock items directly into the program up to 35 items a time. 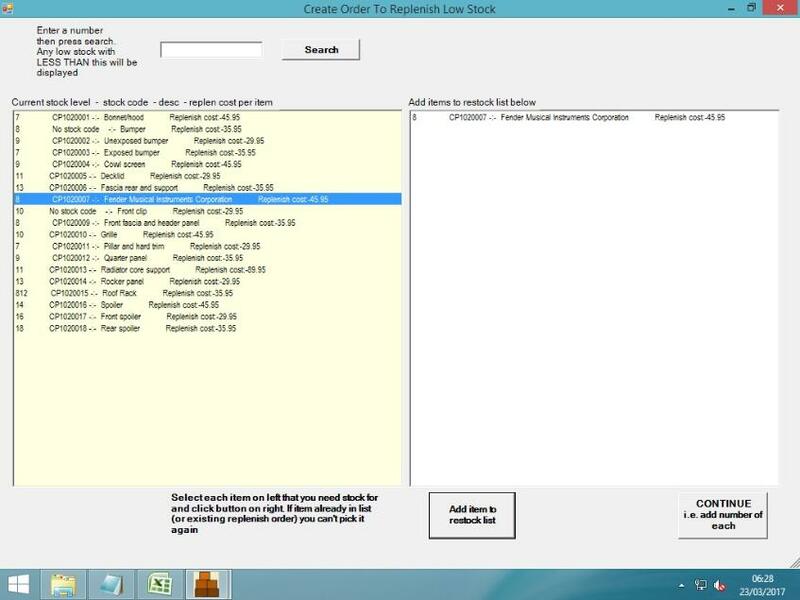 It has been tested and 350 stock items can be added in 10 minutes! 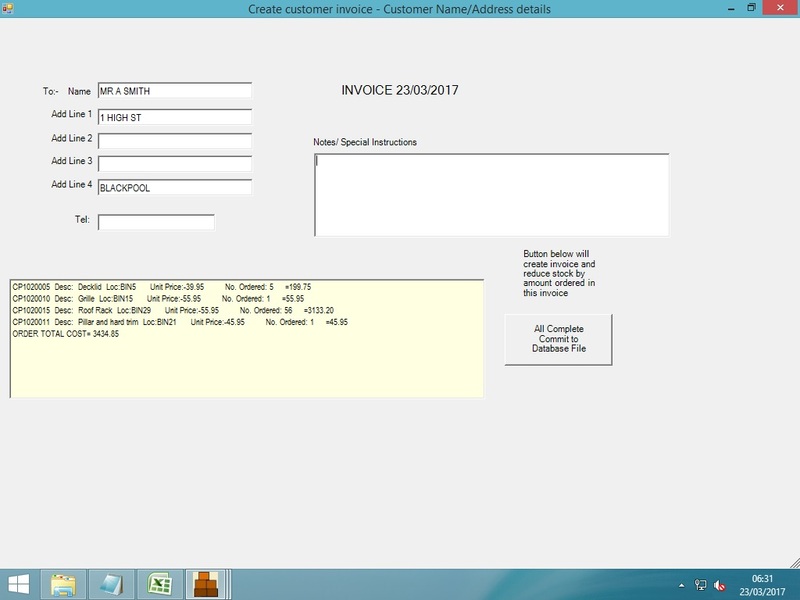 It displays low stock, printout Invoices , mark replenish stock order as received and much more! 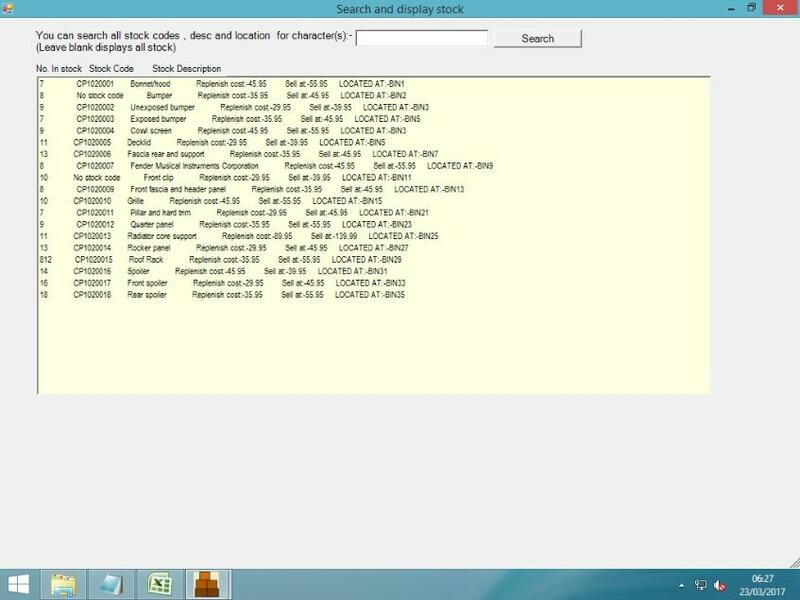 Program is installed using WINRAR so you will probably get warning msg "this program can harm your computer" as WINRAR isn't digitally signedthen you will have to allow your PC to run the download by clicking "Details" or "More" if you get a warning message then click "Allow to run".